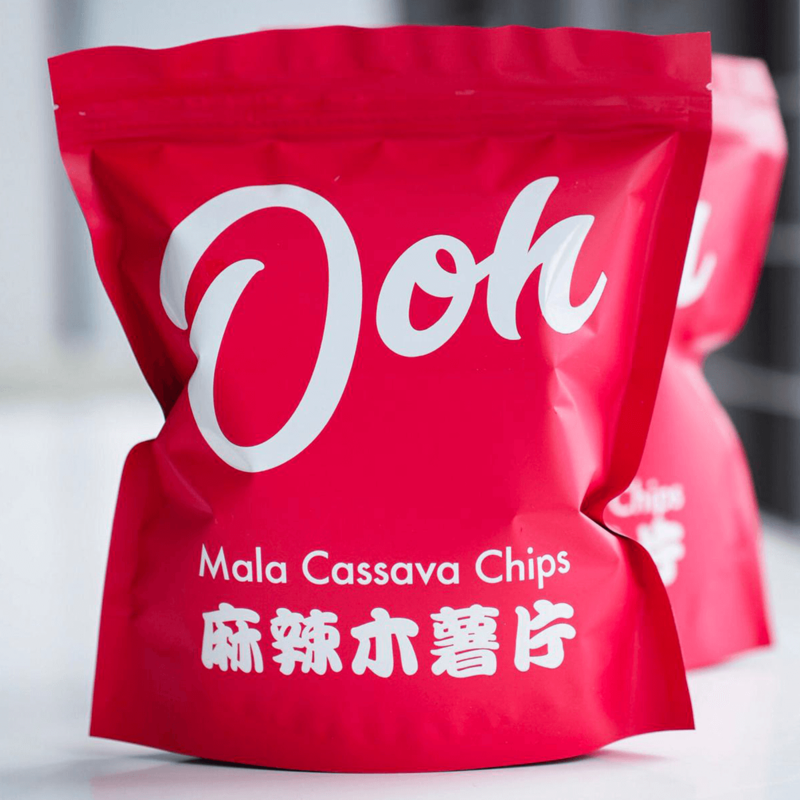 First and only homemade & Handmade Ma La Spicy Hotpot Cassava Chips in Singapore. 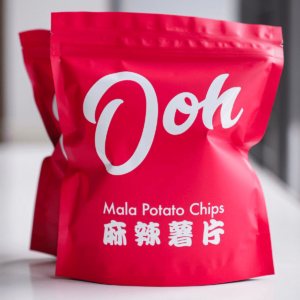 Made with traditional spices such as dried chili, peppercorns, ginger, fennel and lotsa spicy love. Our Cassava Chips are drizzled with the hand pounded spices and with the guaranteed numbing and tingling effects on your first bite!